Get a deeper understanding of smart contracts, a polished view of the disruptive power of blockchain 2.0 for applications in finance and new ideas for future research. 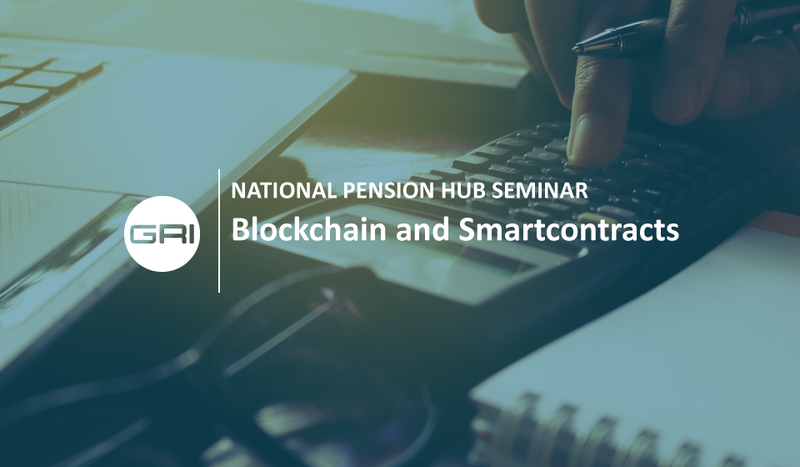 In his presentation Joris will focus on the second generation blockchain protocols (referred to as blockchain 2.0) and its application to pensions. Blockchain 2.0 provides a platform for smart contracts which embed software code in a blockchain’s record. This record contains defined rules and can execute code based on those rules. Joris will present a global helicopter view on current blockchain pension projects in Europe by both start-ups and incumbents. He walk you through the added value of blockchain 2.0 technologies in the pension industry, using a practical example. Finally, he will dive deeper in fully autonomous pension contracts on the blockchain by showing the results of the Tonchain project. This project is run by Ortec Finance and the two largest pension providers in the Netherlands, APG and PGGM. You will leave the session with a deeper understanding of smart contracts, a polished view of the disruptive power of blockchain 2.0 for applications in finance and several new ideas for future research. Joris Cramwinckel is a Senior Researcher at Ortec Finance Tech Labs and PhD candidate at the University of Amsterdam researching blockchain applications in finance, with a focus on pensions in particular. 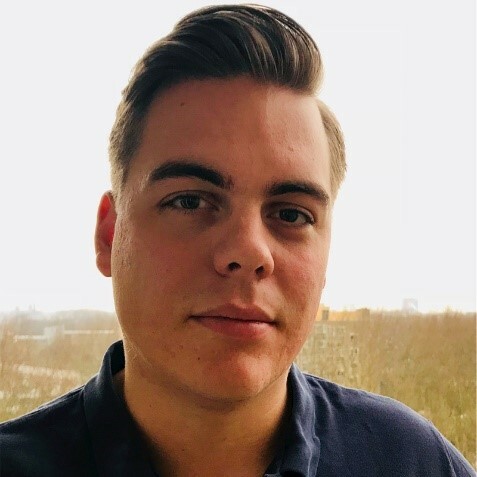 Using his background in High Performance Computing, Joris has been working on the edge of computer science and finance for over five years and has dedicated his research to blockchain applications since 2016. 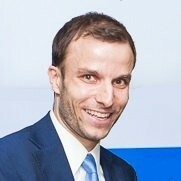 Pieter Wijnhoven manages Ortec Finance Canada from their Toronto office, which opened in January, 2016. He is responsible for all North American business, serving both performance measurement and strategic risk management clients. Pieter started working for Ortec Finance in the Netherlands in 2005 as an Asset Liability Management (ALM) Consultant for international clients, and directed several large implementation projects within that role. In 2012, Pieter became a Senior Account Manager in the field of performance measurement, effectively moving from the ex-ante to the ex-post side of risk management. His main responsibility involved the global business development of Ortec Finance’s performance, attribution and risk system PEARL, while continuing to serve clients from Canada to New Zealand. More recently, growing business developments in North America have captured most of his time and energy, and in 2015 Pieter was selected to head the new office of Ortec Finance in Toronto, Canada. Pieter earned a Master’s degree in Econometrics from the Erasmus University of Rotterdam and also holds the Certified European Financial Analyst (CEFA) accreditation.